​OSHA (Occupational Safety and Health Administration) reports that 21.4 percent of the workers who died in the private sector in on-the-job accidents during 2015 occurred in the construction industry. In addition to worker fatalities, thousands of workers were injured and continue to be injured in construction accidents. In addition to employees who are injured in construction accidents, thousands of other individuals are injured while visiting a job site. Many things can go wrong on a job site. If you are injured because something went wrong, we want to hear your story. The construction accident lawyers at Kornblau & Kornblau work tirelessly on behalf of our clients to seek compensation for construction accidents. Whether you are a worker or someone visiting a job site, we urge you to contact our office for a free consultation by calling (215) 576-7200. When an owner of a construction company or the party in charge of a construction site is negligent, that party can be held liable for damages. Even when it is an employee who is injured, that employee might have a third-party claim in some cases depending on the circumstances of the construction accident. It is in your best interest to work with an experienced attorney, like the attorneys at Kornblau & Kornblau. We investigate each case to determine all causes of action, including claims under workers’ compensation and third-party claims under the state’s personal injury laws or product liability laws. Construction work can be a very dangerous occupation, and construction sites can be hazardous for employees and visitors to the site. When something goes wrong on a construction site, people usually are injured or killed. When you are injured in a construction accident, you need to contact a Pennsylvania construction accident attorney immediately. Your legal rights depend on several factors, including whether you are an employee, sub-contractors, or visitor. 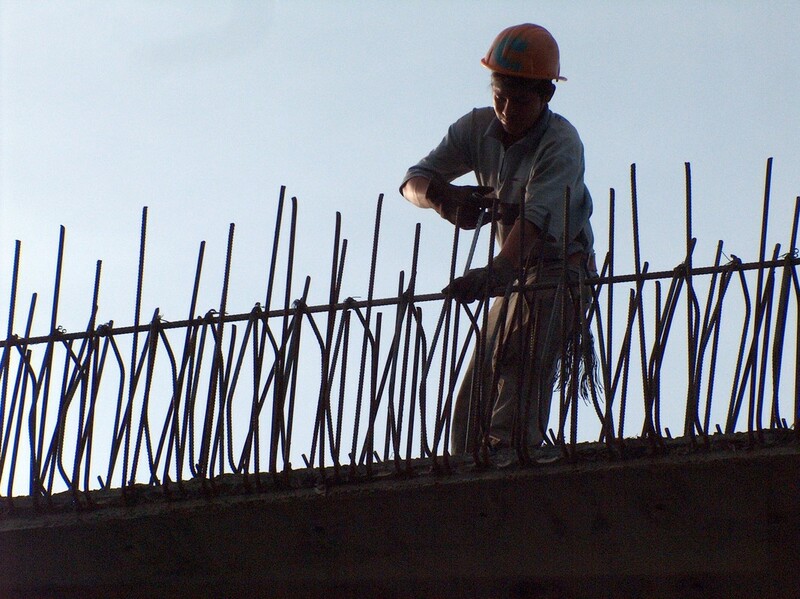 It is important to consult an experienced construction accident attorney to determine what your rights are when filing an injury claim against the owner, contractors, or other party. To learn about your rights, call (215) 576-7200 for a free appointment with an experienced attorney. The personal injury lawyers at Kornblau & Kornblau have been helping accident victims recover compensation and receive justice for their injuries since 1987. We represent clients in Pennsylvania and New Jersey from our primary office in Jenkintown, PA and our additional offices in Philadelphia and Scranton, PA and Aberdeen, NJ. We use the experience, resources, and knowledge of the law to advocate for injury victims and the families who have lost loved ones in accidents on construction sites. We will work tirelessly for you and your family to be treated fairly and with respect by the insurance company and the at-fault party. Please contact our law firm for a free consultation.